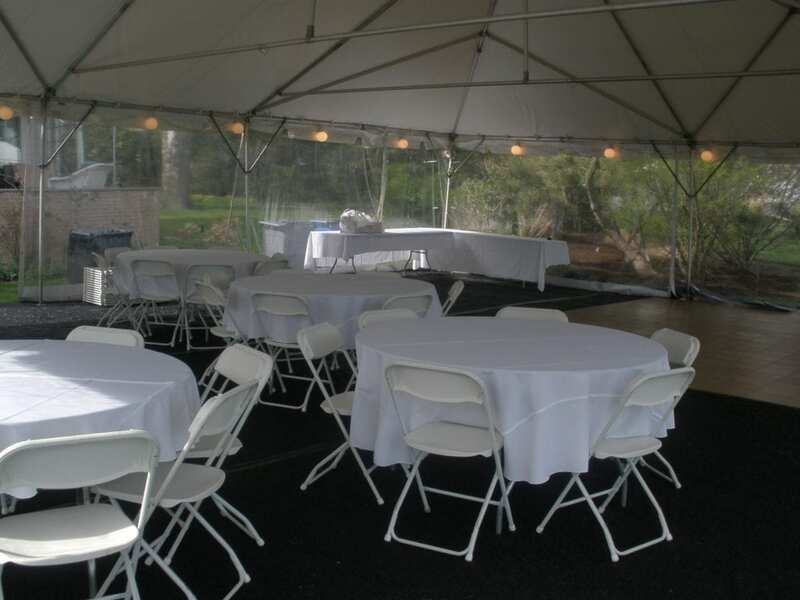 Variety of Table and Chair Rentals! 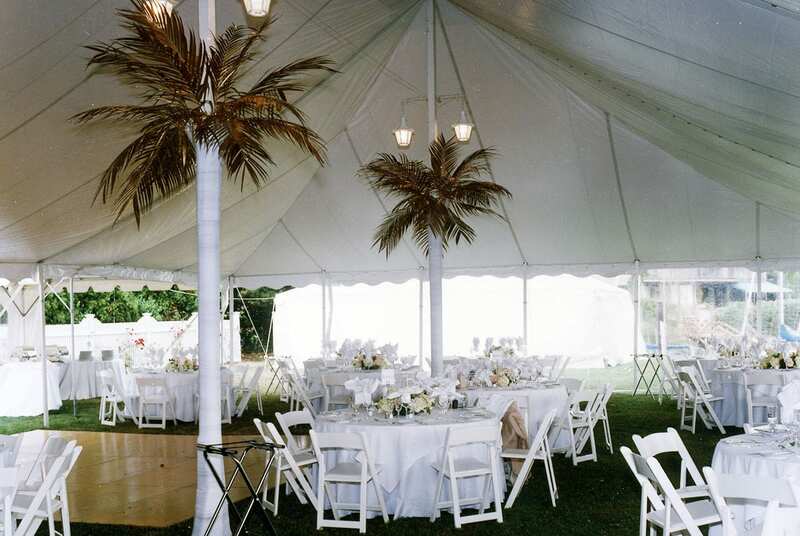 Rain, shade, or shine, party tents create the perfect atmosphere for any occasion. 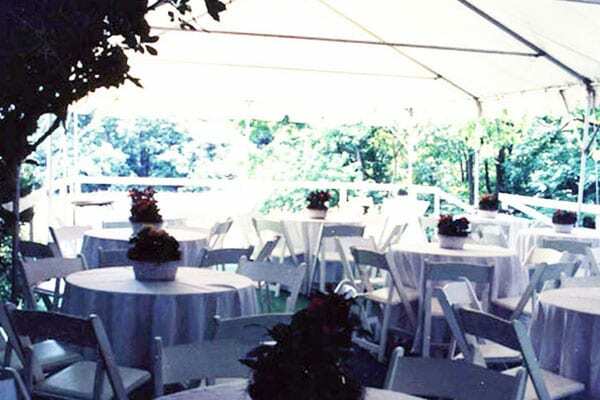 Ray Van Tent and Equipment offers high quality party tent & equipment rentals, from table and chair rentals to temporary flooring. 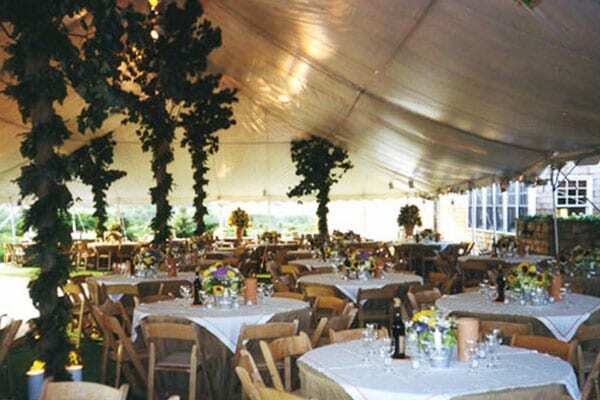 With over 30 years of experience in the business, Ray Van Tent knows what it takes to make your event extraordinary. 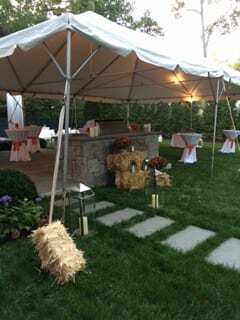 We offer table rentals for sit-down dinners, high bistro tables for cocktail parties, with seating from 2 to 12 people. 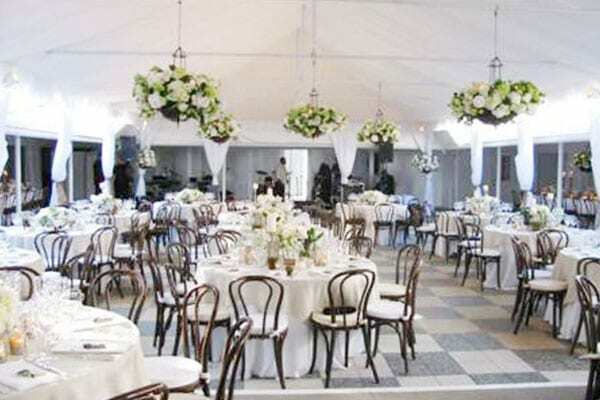 We also have chairs for rent to suit any event from black tie affairs to backyard BBQs. If you have questions about what is right for your event please contact us. We would be happy to help configure your space and pick the right table and chair rentals to make your next event the best one yet.